You don’t need to be a fan of Mediterranean cuisine to realize how healthy olives are. Its distinctive tangy flavor and unique texture can make any dish stand out. I love using fresh olives in salads and pizzas. Because olives are very versatile and nutritious, it is not uncommon for many cooks and homemakers to buy large batches of olives. Have you ever wondered if it is okay to freeze olives? Or are there more efficient ways of prolonging their shelf life? You should take storage of olives seriously because this fruit would lose its flavor when it is not stored properly. And you don’t want watered down olives ruining your fresh salad. Olives can be stored in the refrigerator and even in the pantry. If you are to store them in the pantry, make sure that the can or jar is unopened. The room temperature should also not exceed 75 degrees Fahrenheit or about 24 degrees Celsius. 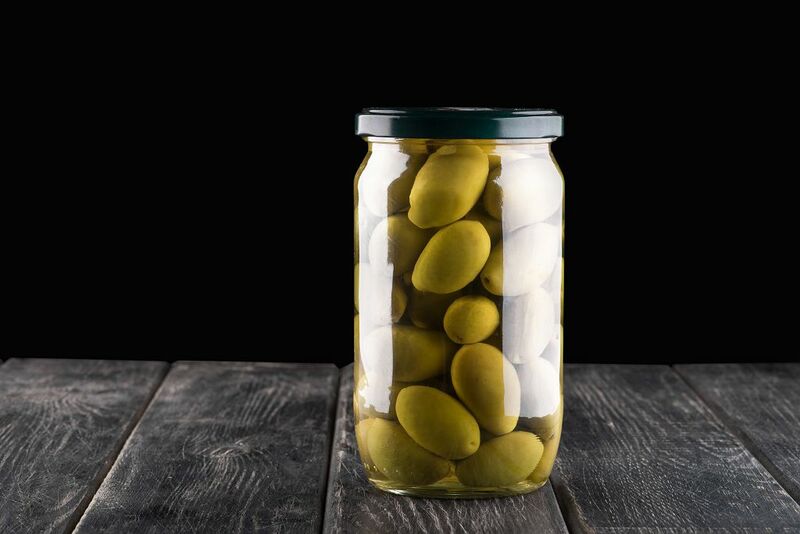 When left unopened, jars of olives will remain fresh for up to two years. They’re a nice pantry staple that you can use in different healthy recipes. You can even snack on them. Once the can has been opened, the olives should be stored in the fridge. They should also be fully submerged in the liquid. 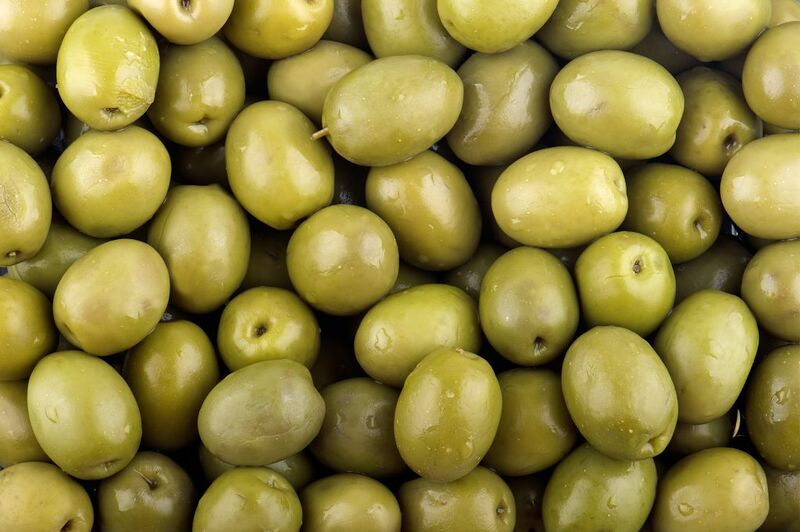 When refrigerated, olives can remain fresh up to 4 months past the printed date. The good news is yes—it is possible to freeze olives. In fact, frozen olives can retain their flavor and texture for up to six months. When thawed in the fridge, olives can remain in good condition for up to three weeks. But you don’t just put the can of olives in the freezer. There are a couple of ways to freeze the fruit. Here’s one way to freeze it. 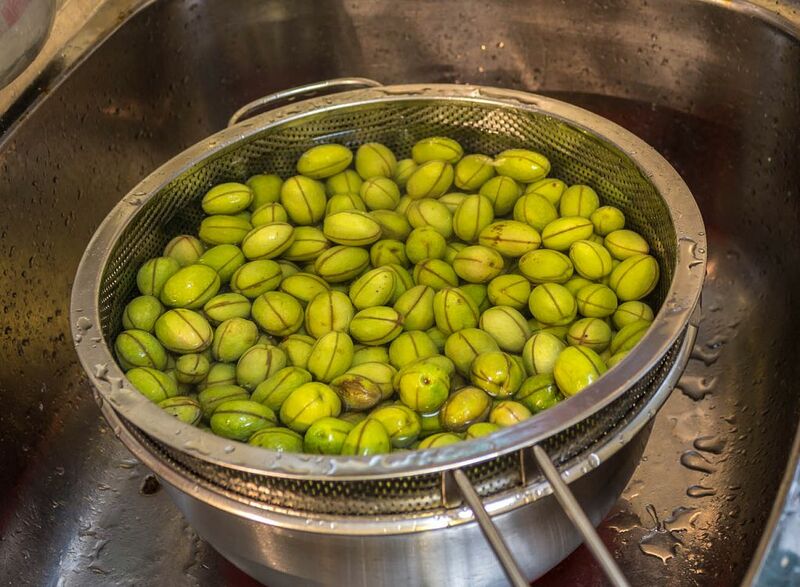 Start by placing the olives in a colander and placing it under running water. This would remove impurities in the fruit. Allow the fruit to drip dry for about 10 to 15 minutes. 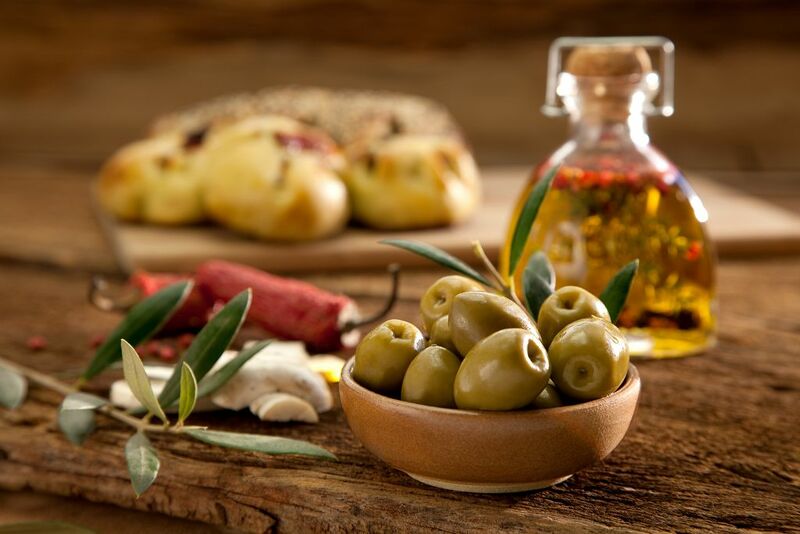 Remember that excess water can cause moisture that will affect the flavor of the olives. If you can’t wait, you can use paper towel to dry off the olives. Once the olives are dry, put them in a clean and study freezer-safe container. But make sure that there’s enough space between the olives and the lid. At least half an inch of space should left so that there would be room for the fruits to expand when they are frozen. Make sure that the container is airtight before putting it in the freezer. As I always do in storing foods, I suggest that you put the olives in the center of the freezer where the temperature is at a constant. You can also place the olives first in brine which is a concentrated salt solution before freezing them. This trick will reduce the softening of the olives from freezing. This method is a bit similar to the other trick I shared, although you will be soaking the olives first in brine before putting them in the freezer. Place the olives in a pan then pour brine made with four ounces of salt for every gallon of water. Boil this for 10 to 15 minutes. Discard the brine and place the olives in cold water. Remove the olives from the water then place them in a freezer-safe container. Make sure that the container is tightly sealed before putting it in the freezer. Defrosting olives is pretty straightforward. Simply transfer the container in the fridge then let it thaw overnight. 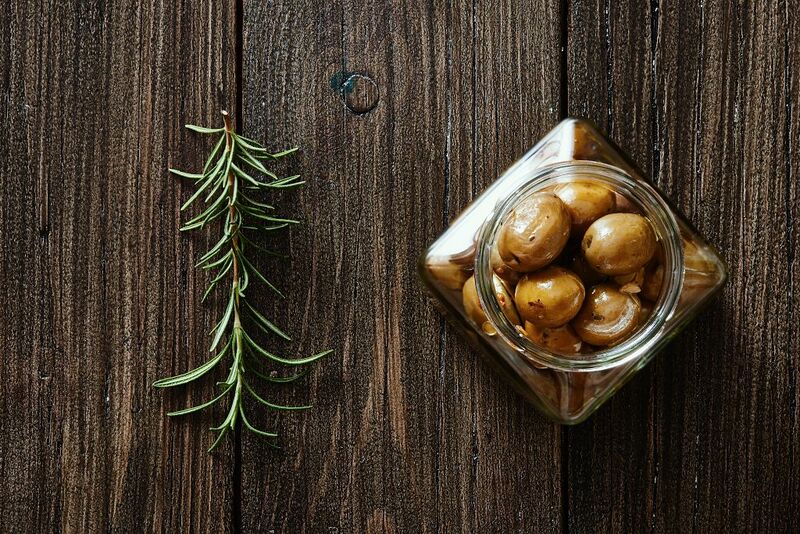 Once the olives have been defrosted, you can then use them for marinades, sauces, and purees. You can consume or use the thawed olives within 3 weeks. You can expect the fruit to lose its flavors once you use it beyond the said period. 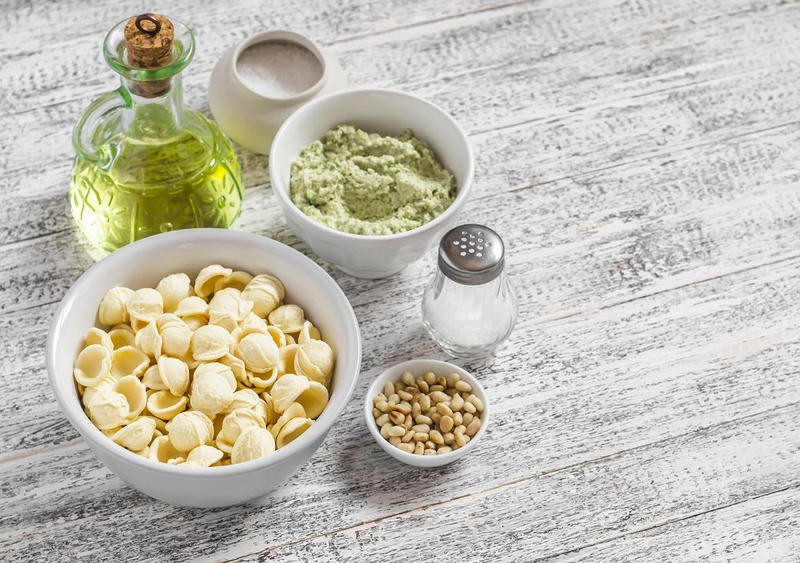 Here’s a simple recipe where you can use thawed olives--- orecchiette with olives and chickpeas. 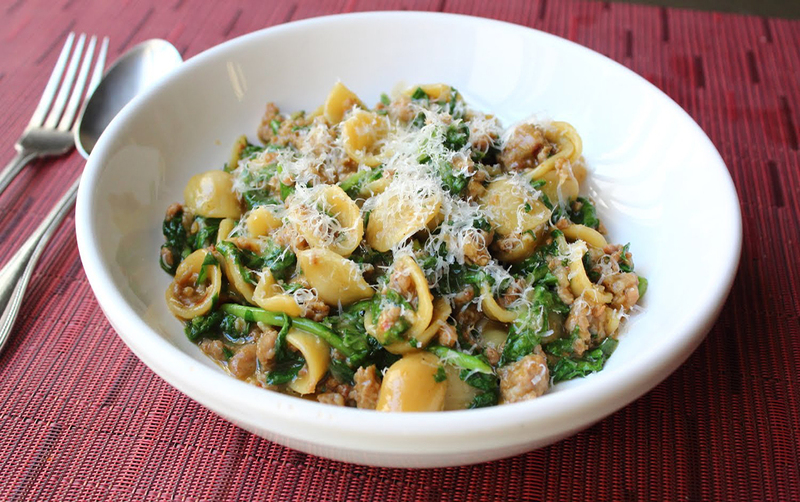 Orecchiette is a kind of homemade pasta which resembles a tiny ear. This homemade pasta recipe is a quick lunch or dinner that you can come up during those busy days. You can finish this in 30 minutes. It makes four servings. Mix the pasta with the olives, garlic, tomato paste, rosemary, pepper and 5 cups of water in a large skillet. Season with salt and water. Bring this to a boil then allow to cook over medium high heat. Stir occasionally until the pasta is al dente. Remove the skillet from the heat and discard the rosemary. Stir in cheese. Add more water so that the sauce will thin out. 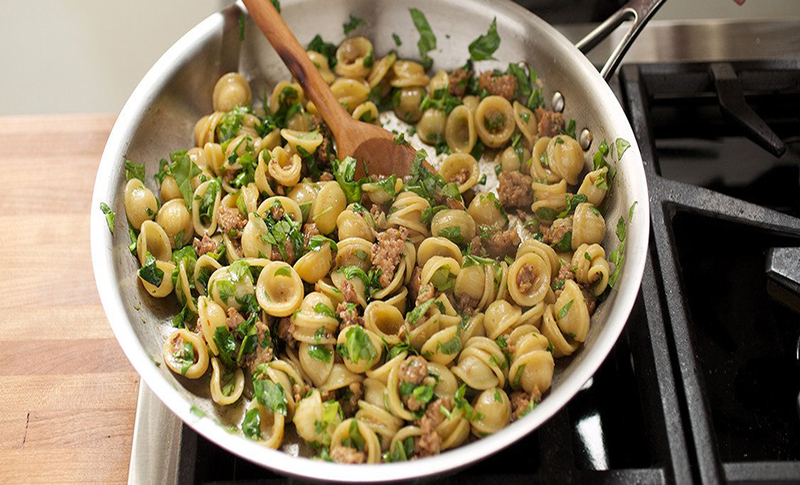 Divide the pasta and arugula among the bowls. Sprinkle with cheese, and pepper flakes then drizzle with oil before serving. Olives are not only healthy and flavorful; they also tend to have a long shelf life especially when frozen. Freezing olives can extend their storage life for six months. And as you have learned, freezing the fruit is very straightforward. What are your favorite uses of olives? Let me hear from you. Write your thoughts in the comments section below.